Everyone is inspired by someone. 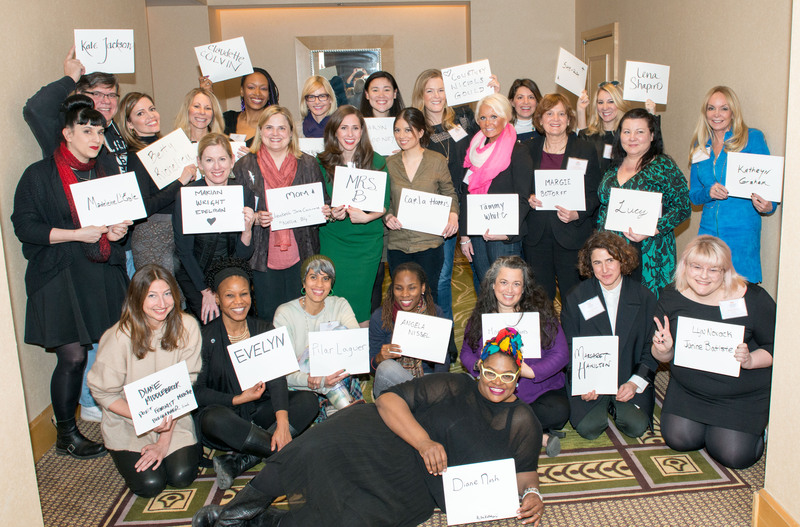 Here you’ll find the names of 25 women who’ve ecouraged many of the team members advising BlogHer15: Experts Among Us. It’s truly an amazing list. 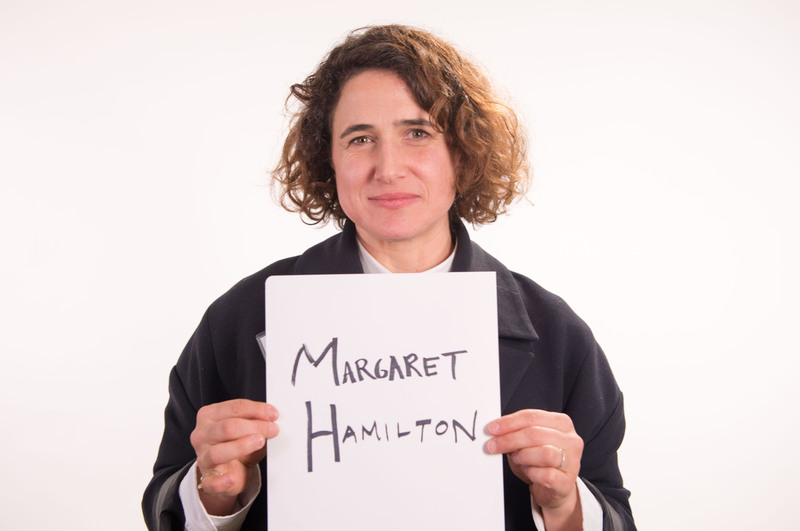 Alexandra Posen chose Margaret Hamilton, a wicked witch worth emulating. 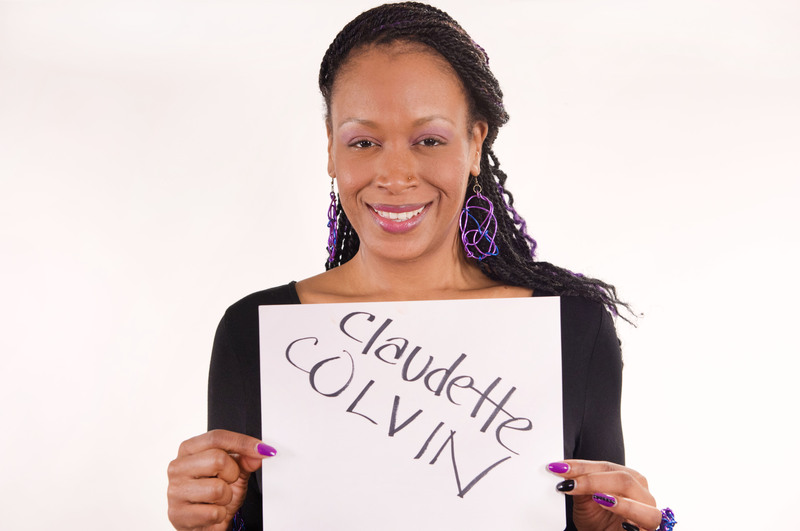 Feminista Jones chose Claudette Colvin, a woman who at 15 years old, in 1955, refused to give up her seat on a bus in Montgomery, Alabama — nine months before Rosa Parks. Colvin was the star witness in the landmark case that ended segregation on public transportation in Alabama. 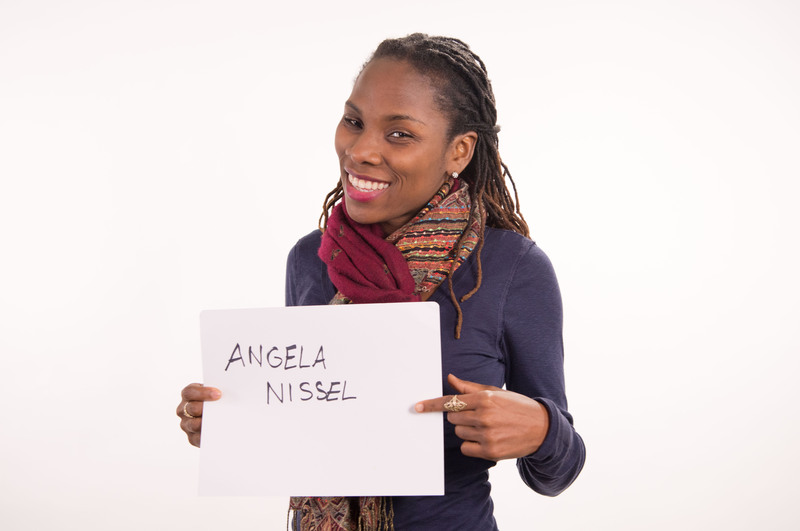 Luvvie Ajayi chose Angela Nissel, author and inspiration. 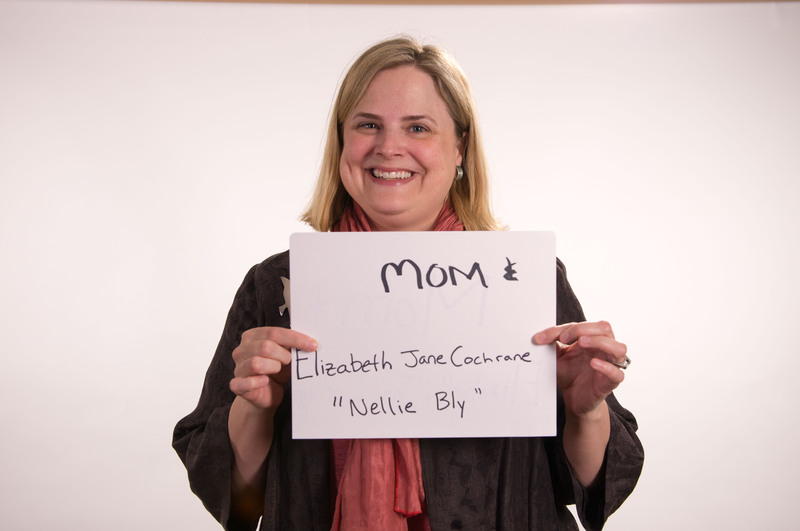 Alisa Miller chose two women, her mom and Elizabeth Jane Cochrane, better known as Nellie Bly. Nancy Spears chose Katharine Graham, a trailblazer in publishing and a woman that believed you should love what do. Logan Levkoff chose Lena Shapiro, her great grandmother, for helping to pave the way for women today. 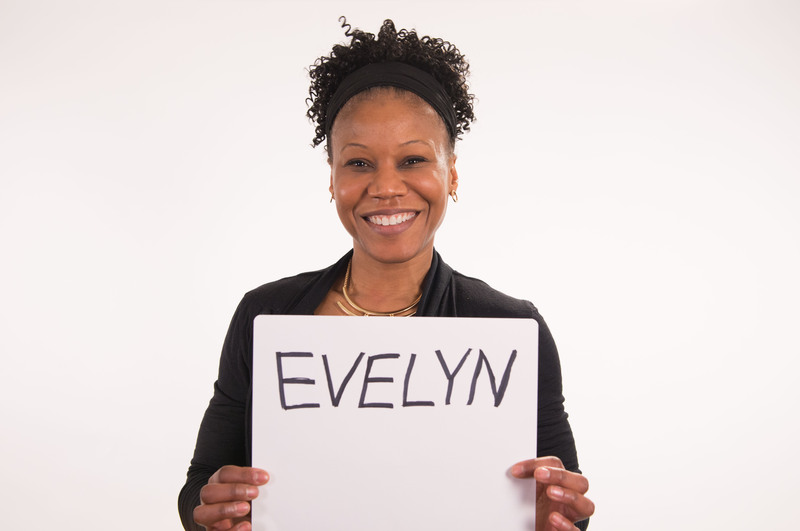 Majora Carter chose Evelyn, a young woman who inspires Majora every day with her bravery and strength. Natalia Oberti Noguera chose Carla Harris, one of the highest-ranking black women in finance and an inspirational speaker. Kim Holderness chose her grandmother, Betty Richelieu, because she taught her to say “yes” and then figure it out. 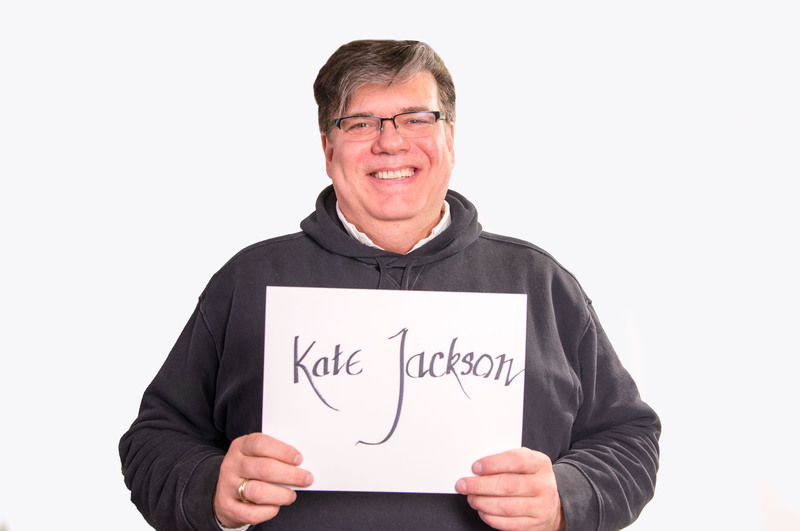 David Leite chose Kate Jackson, Editor-in-Chief of HarperCollins Children’s Books. 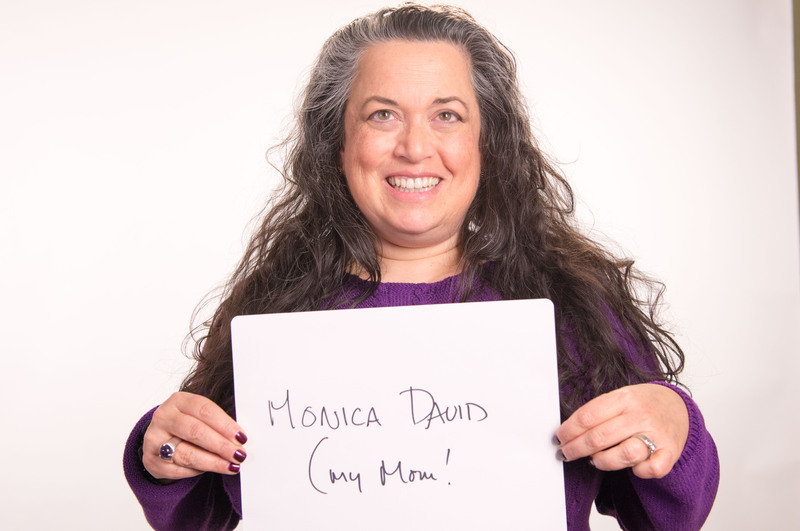 Elisa Camahort Page chose her mom, Monica David, for inspiring her to do more. 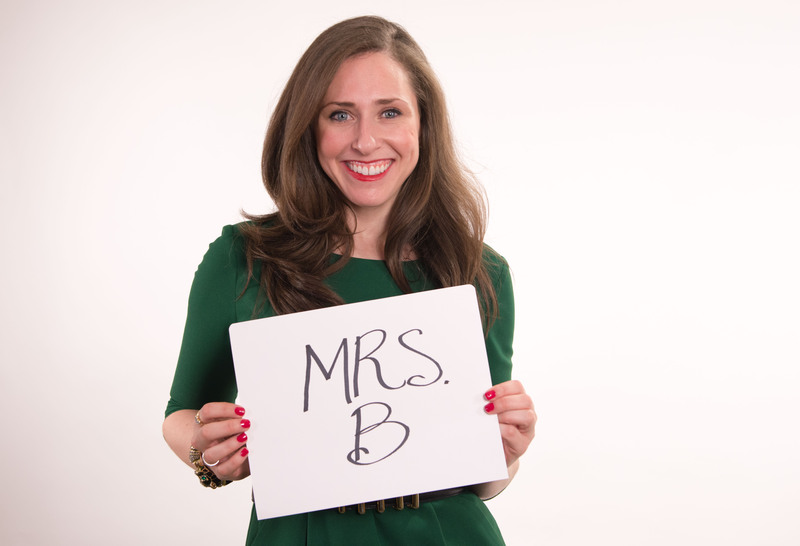 Carrie Hammer chose Mrs. B., her sixth grade teacher, for believing in her. 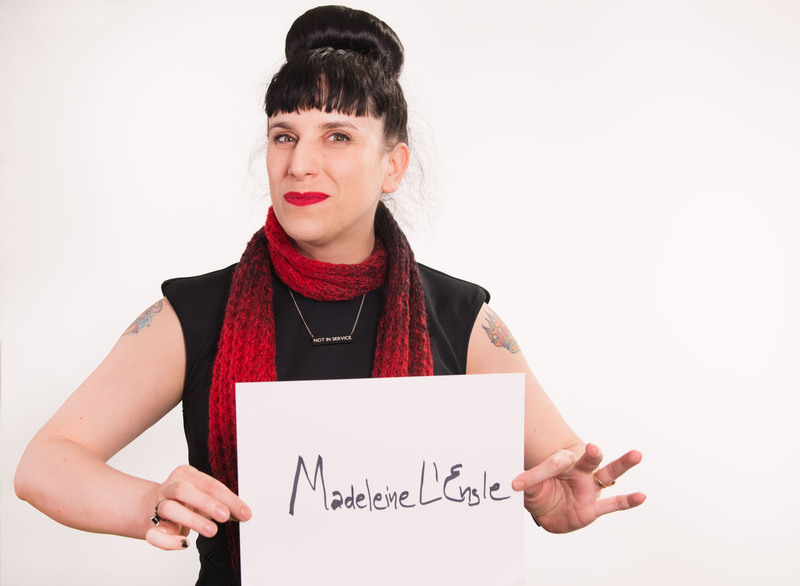 Kat Kinsman chose author Madeleine L’Engle because the characters in her books inspired her. 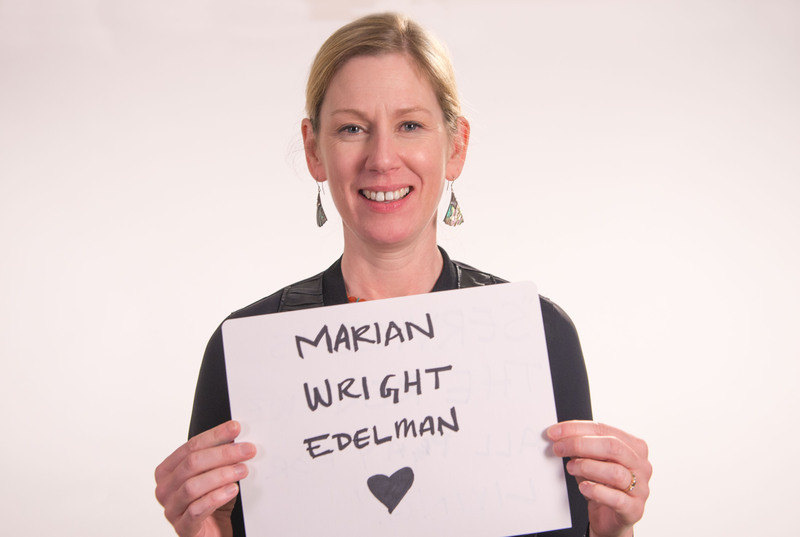 Lisa Stone chose Marian Wright Edelman, the founder of the Children’s Defense Fund. 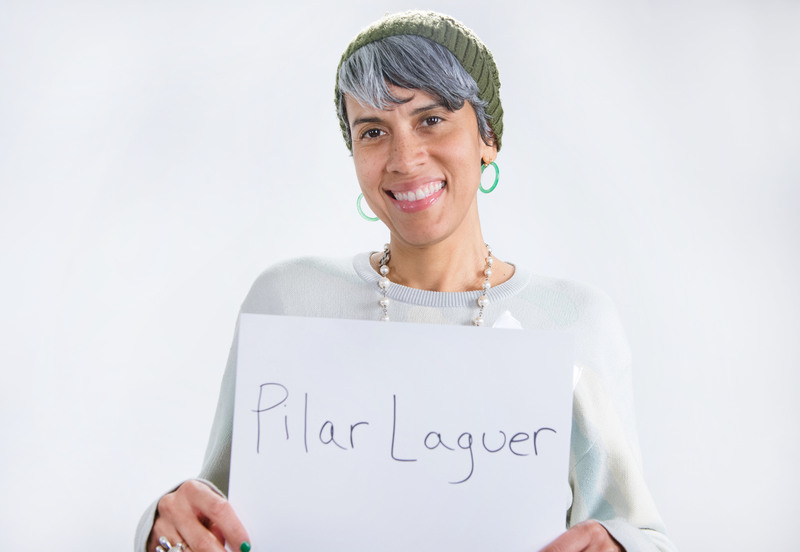 Mimi Valdés chose her grandmother, Pilar Laguer, for having an abundance of acceptance and love in her heart. 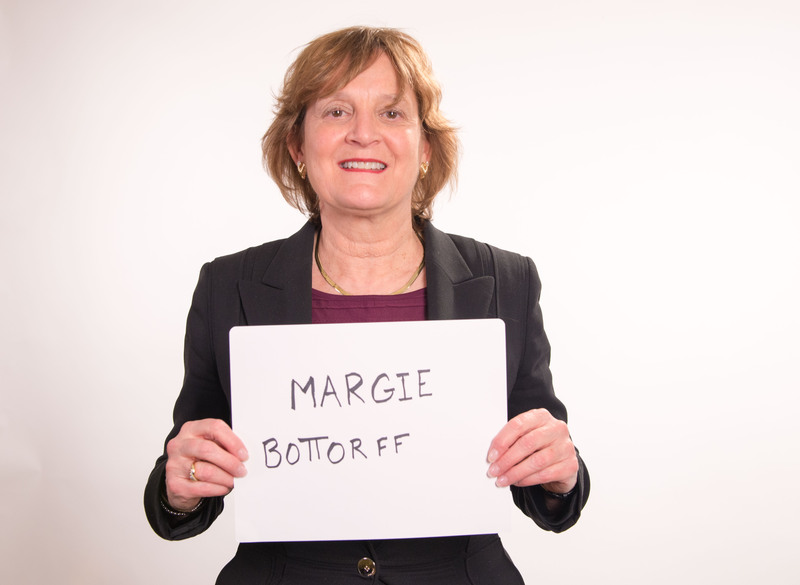 Celeste Bottorff chose her mom, Margie Bottorff, for encouraging her when others told her she couldn’t do it. 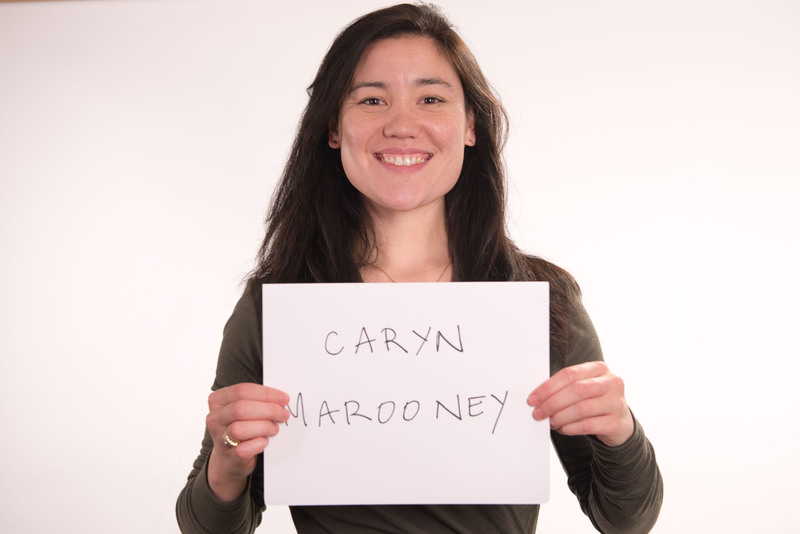 Meredith Chin chose Caryn Marooney because she’s been incredibly supportive and inspiring. Amber Gordon chose her mom and step-mom, Lyn Novack and Janine Batiste, because of their unconditional love and support. 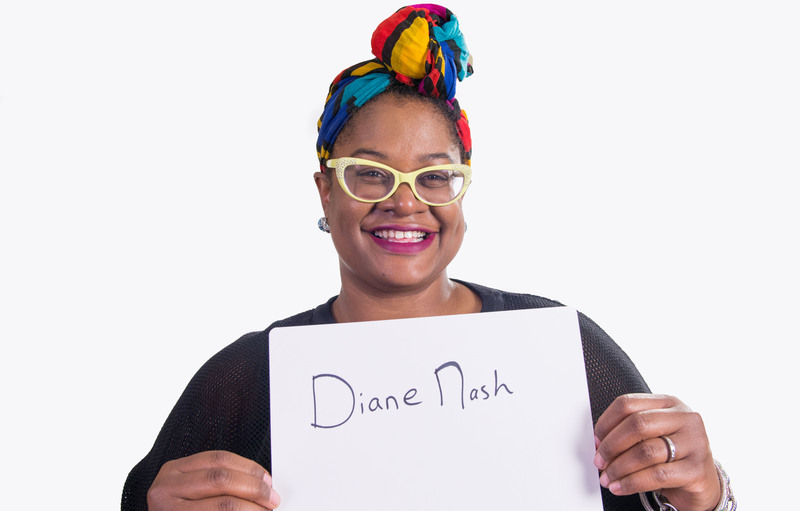 Kathryn Finney chose Diane Nash, the inspirational woman behind Project Diane. 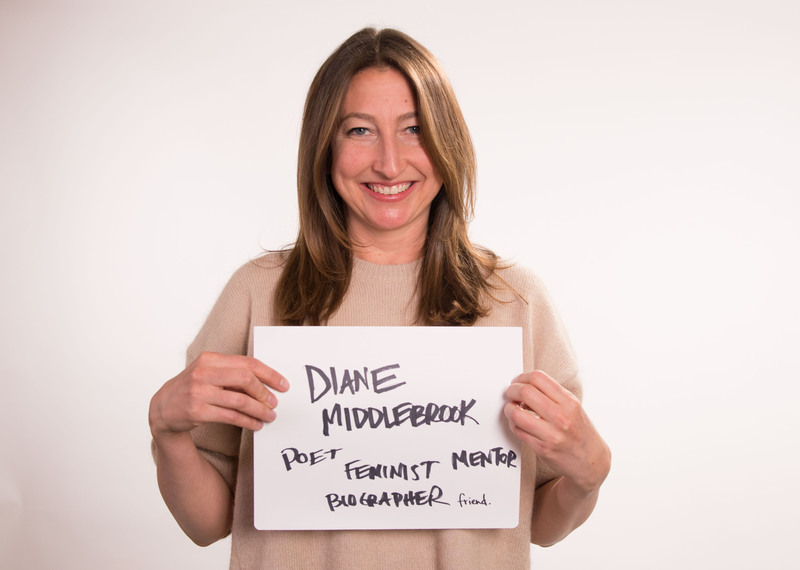 Kamy Wicoff chose Diane Middlebrook, her poetry professor at Stanford. Kelley Skoloda chose her mom, Patricia Murray, because she taught her the important things in life. Kristin Hylek chose her sister, Tammy White, because she is exceptionally supportive and inspirational. 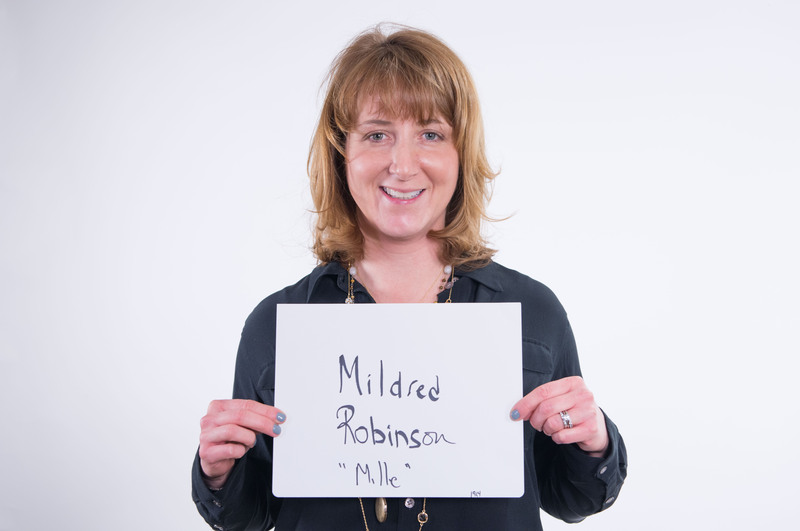 Katie Ford chose her grandmother, Mildred Robinson, a woman who never complained a day in her life. Samantha Skey chose Courtney Nichols Gould because of her relentless support.